Alongside the day to day costs we also have separate projects that require funding to develop and grow the opportunities for adults with learning disabilities. 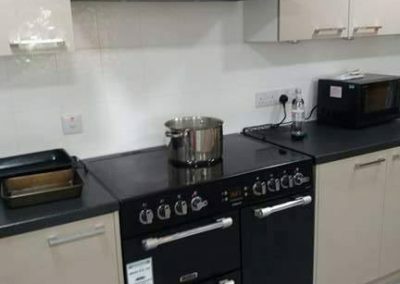 The latest fundraising project is for a kitchen for visually impaired adults with learning disabilities. Thanks to generous donations and event fundraising kickstarted by Concord Property Ltd’s Fundraising Anniversary Ball we have reached the £12,000.00 required to do this and work is set to start later this year. 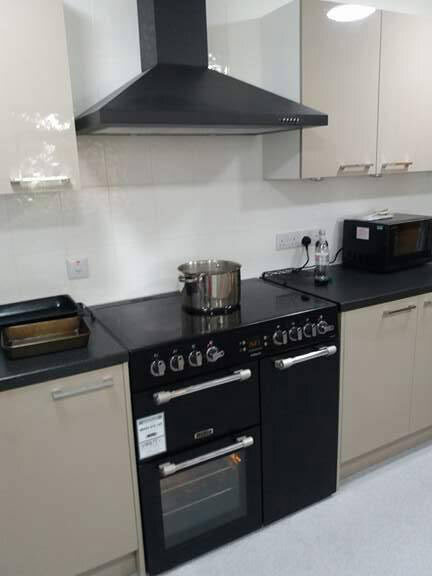 Below are pictures from the recently updated Oak Lodge Kitchen which were converted in 2017 thanks to generous support. Thank you for raising a staggering £12000.00! After over 40 years the needs of many of the residents and tenants have changed. Initially baths were called for but as time has passed these are becoming harder to get in and out of. 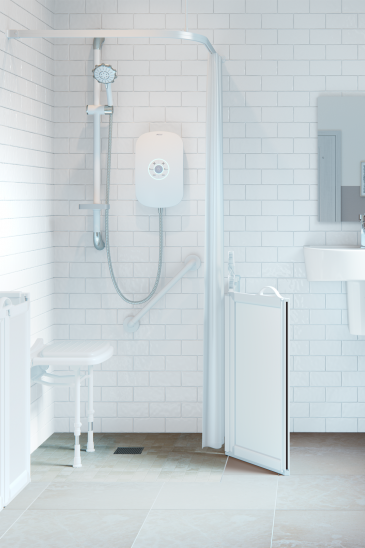 Converting eight wet rooms is now required at a cost of £4,500 each. So far we have nearly completed two wetrooms, could you help us with the last six? Your support can help adults with learning disabilities continue to be as independent as possible without the need for hoists. These wet rooms will offer increased dignity and improved life skills. 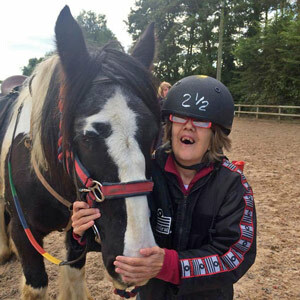 Your support ensures additional activities can be offered such as horse-riding, swimming, sailing all activities within the Creative Craft Centre and many more along with keep the calming environment which makes such an impact to those living and using the facilities at Acorn Village. 2017 – Full internet access for all houses. 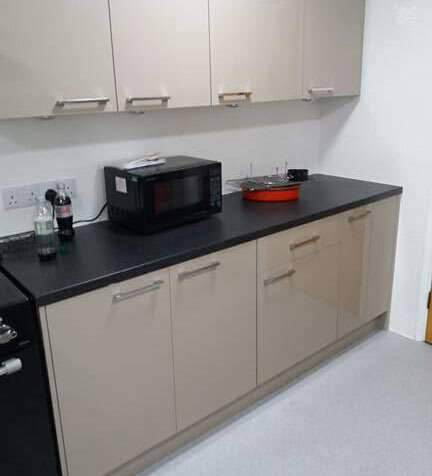 A new two bedroom flat was created from the old sensory area above Gregory House. The one bedroom onsite Courtyard Flat was refurbished. Manningtree Charity Shop was moved into an existing retail space offering more facilities for the volunteers and more space to fundraise in. A new kitchen and external door was fitted in Oak Lodge as well as replacing a number of double glazed windows and doors across the site. 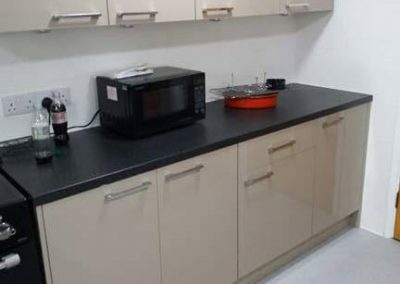 This was refurbished with specific wheelchair areas for all-inclusive meal preparation. 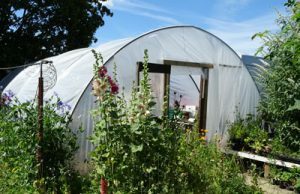 Funds are raised to replace the polytunnel following Storm Doris. 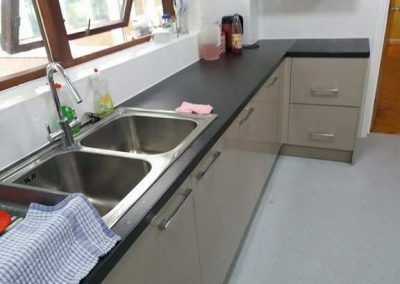 Two flats specifically designed to meet the individuals needs were completely refurbished with lowered kitchens and bathrooms. 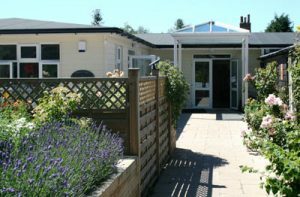 The Creative Craft Centre is opened after a 4 year project and many years of fundraising. Read more about how funds thanks to your support have been spent over the years.